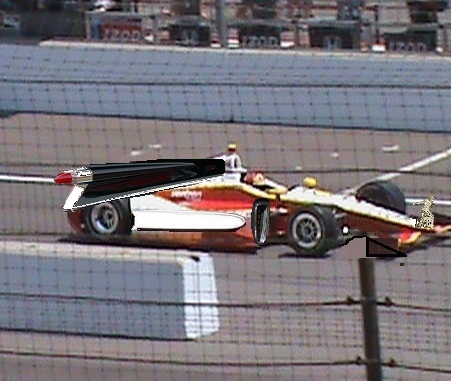 What if IndyCar Aero Kits Look Ugly, Silly Or Old Fashioned? 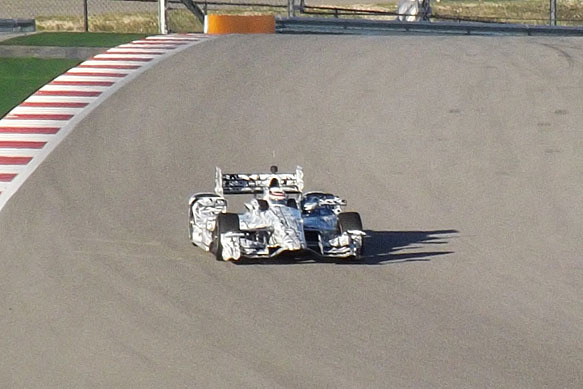 IndyCar’s long anticipated debut of new aero kits will come in mid March at Barber Motorsports Park in everyone’s favorite state Alabama. The changeable chassis parts’ appearance – wings, noses and the like – remains to be seen, though that hasn’t prevented speculation, concept drawings and some leaked long range photos from surfacing. Nor has it soothed our growing toothache over the matter.